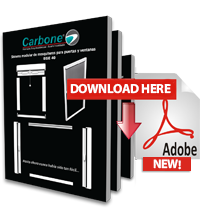 In Carbone we have the new modular system of mosquito nets for doors and windows screens in Costa Rica. 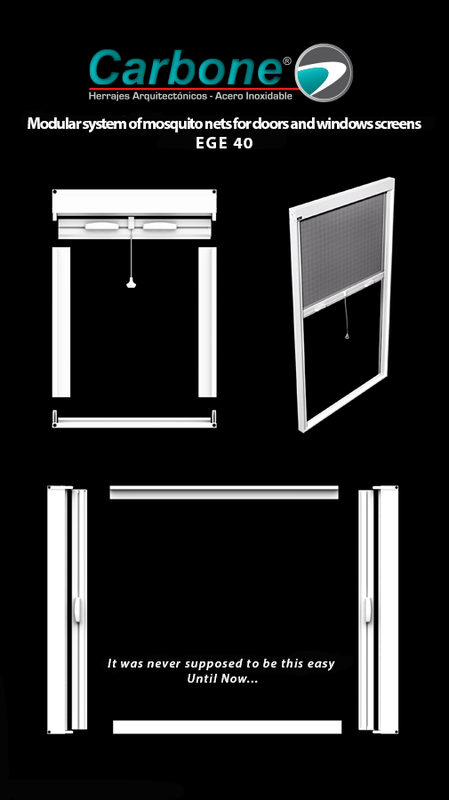 Aluminum frame kits, each with its respective mesh. The mesh can be cut the same as the aluminum frames to adapt them based on a particular measure, or can also be used without cutting frames for the different sizes of the frames.